Hi guys, I have another author to feature for this month and I will probably do this thing once a month if I could. Today, I'm lucky to be able to feature one of my author friend whom I adore so much. She writes good books and series which I'm sure other readers would love. 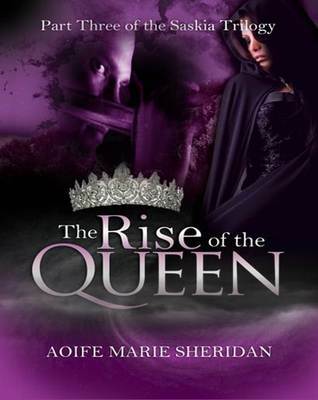 Let me introduce to you the author of Saskia Trilogy, Demon Series and her upcoming book is Drowning in Lies (Seven of Kings Series), Aoife Marie Sherdan. 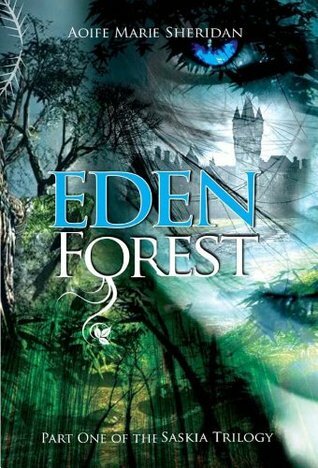 Aoife's first book Eden Forest (Part one of the Saskia Trilogy) took first place with Writers Got Talent 2013. Aoife continues to write tales of fantasy and romance. Tell me something about you aside from being an author. I love to help other authors promote their work. So I created a platform called ultimate fantasy books. 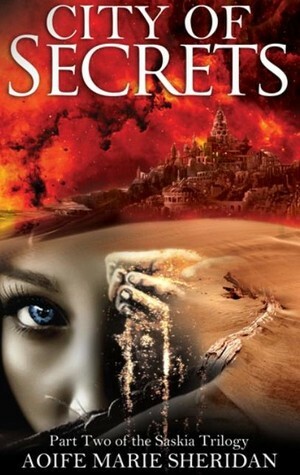 link: www.ultimatefantasybooks.com Here we promote an author weekly and also showcase books that are on special offer. We also give each author their own page listing their books, purchase links and a bit about themselves. Competitions are running from this site as well as weekly reviews. In 2011 is when I put pen to paper and since then I haven't stopped. What inspires you to become a writer? For me it was the passing of two people. Writing became my escape, my way to cope. I feel grateful each day that I found writing it's made me feel complete. If a reader is looking for an adventure with some romance and plenty of magic then my books are the ones. I also use life experience to write the sadder scenes, I really dig deep to make them as real as possible. I pour my heart, soul and sweat into my writing. Plot, my stories are plot driven. It's always at the forefront of my mind. But as my characters grow they change the flow of the story. Would you consider writing a different genre than the one you used to? I already have I normally write fantasy. But my book Hunters is a paranormal horror, and right now I am writing a romantic comedy with an element of magic in it. 100% yes. For me when I'm looking for a book to read the cover is the first thing I look for and I do believe most people do this also. I think money should be poured into the cover and the editing of a book, as they are the most important. Do you have an upcoming book? Can you share something about it? I have a short story about Queen Bellona coming out early this year with the re-release of the Saskia Trilogy. 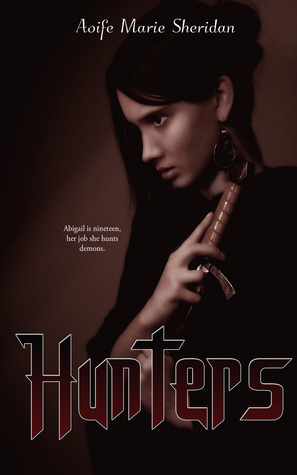 I will also be releasing hunted part two of the Demon Series. I would like to thank every single reader that picked up one of my books and took the time to read and review them. Without you guys writing would still be a far away dream. So thank you from the bottom of my heart.